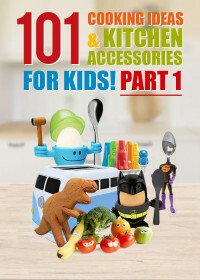 At My Kitchen Accessories we have a wide variety of red wall clocks and timers to choose from that are all available to buy in the UK. We have a great range of bright, stylish and vibrant red clocks that will look perfect not only when used in a red themed kitchen but anywhere in your home. 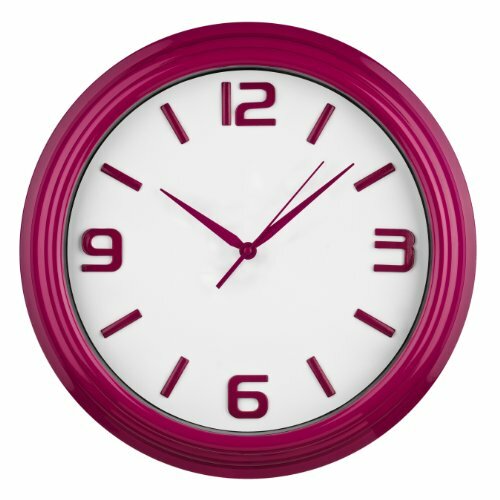 With loads of styles available our red wall clocks will suit a range of budgets and tastes. 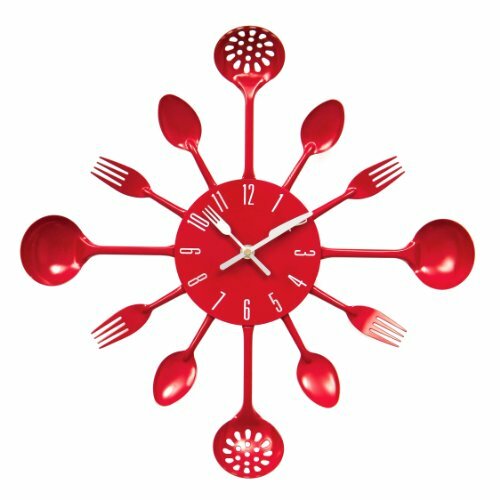 Whether you are looking for a cheap and fun kitchen wall clock for under ten pounds or a clock or kitchen timer that will be a highlight of your kitchen for many years, we are sure that we have a red kitchen clock to suit you! 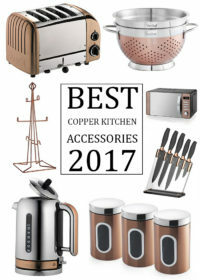 We have red clocks designed by a number of top quality clock and kitchen manufacturers to choose from such as Premier Housewares, Procook and Trevi ensuring that you will get a stylish retro or contemporary looking timepiece that will be both efficient and functional. 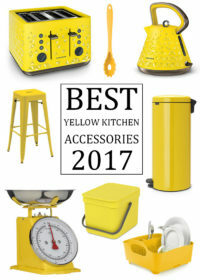 Take a look in the next tab to see what our favourite red clock from our selection is or take a look below to view some great examples of clocks ideal to suit a red kitchen design! 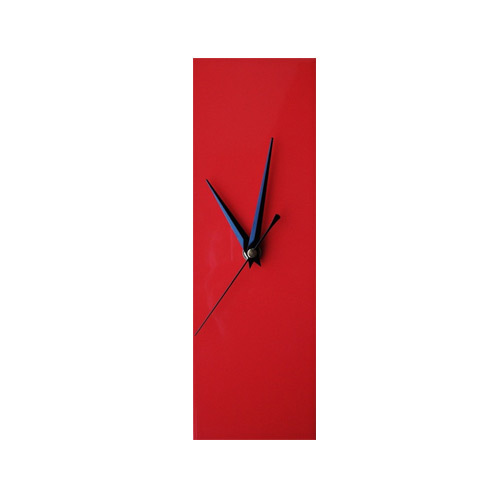 The clock we consider to be the best red kitchen clock is this slim rectangular red wall clock by the Contemporary Living Company. Available at a low price this clock is a real bargain and looks so stylish that we think most would expect to pay more. While many of the kitchen clocks on the market are round this one really stands out due to it’s long and rectangular shape. The one downside to this clock is the lack of any numbers so it may not be the best for everyone. 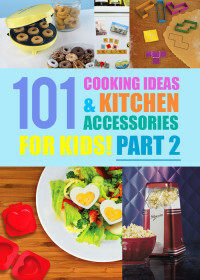 View More Red Kitchen Accessories!